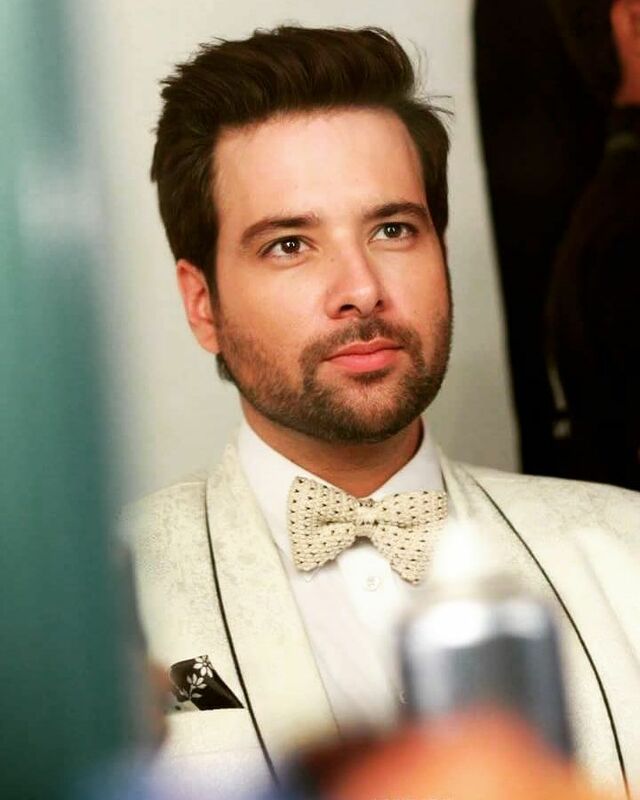 Indian Beard Styles- Getting a stylish beard is the hottest men’s fashion trend this year. This fashion trend is not limited to one country only, in fact, men all over the world are keeping well-trimmed facial hair. Of course as with any trend that becomes a fad, as keeping a beard become the new in thing, different beard styles and various beard fashions sprouted. Now there are so many beard styles that it is difficult to count them all. Growing a beard might be easy, in fact easier as compared to shaving everyday but the main thing is taking proper care of your beard and maintaining its hygiene. Here are some tips for keeping a beard. Use proper shampoo for the beard hair. If it is not washed properly, it starts to smell and you would be appalling. Trim it properly and frequently. The beard should not make you look rough and untidy. If you want to grow a beard, first check the policy of your workplace regarding it. Will it work with your workplace dress code. Wash your beard hair thoroughly after every meal and see that no food pieces are hanging in it. Keep a separate comb for your beard hair and always keep it handy with you. 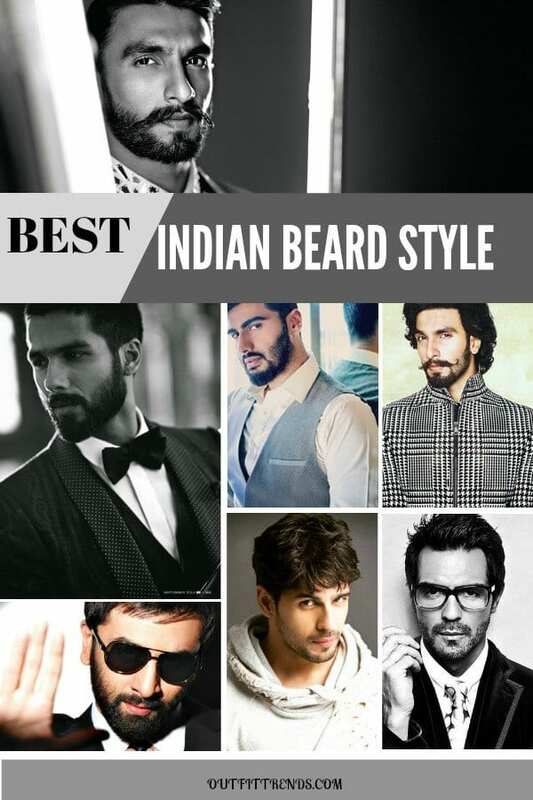 Here are some great beard ideas for Indian men. If you have long hair, having a long beard might be a bit tedious. That is because proper Hygiene and maintenance of the beards hair takes a lot of time and effort. Adding that to head hair care means a good chunk of your everything time must be devoted to hair care. If you can afford that then it is okay and you can go along with the long hair and dense beard look. Otherwise it is advisable to keep the beard to minimum because of the beard is not properly maintained it can make you look unkept and unclean. Also have a look at these Short Beard Styles for tips on how to manage short beards. Older men can also keep any type of beard. A beard speckled with gray and white usually looks graceful and elegant. It will enhance the personality of older men making them look sophisticated and well bred. However if you are dying your head hair then it is better that you dye your beard also in order to avoid two different tones on the head and the face. For a round face a short stubble that completely covers the jawline until it meet the side burns is a good idea. It will enhance your face cut and make you look younger and cuter. If you do not like the round face cut then you should definitely go for longer beard that will make your face look less round. If you naturally have a light stubble there is no good lamenting or feeling bad about it. It is usually in the genes. Some men have thicker facial hair and some have thinner. Fortunately there are beard styles for all the different types of facial hair. If yo have thing hair on your face you can go for the light stubble look or a french cut. Here are some amazing Beard Styles for Asian Men. If you have thick facial hair, it means you can enjoy any beard style you like. You just need to let it grow for a while and then trim it to a proper style. However it also means that you need to be extra careful about the cleanliness of the beard hair. Almost all Bollywood stars are having beards these days. 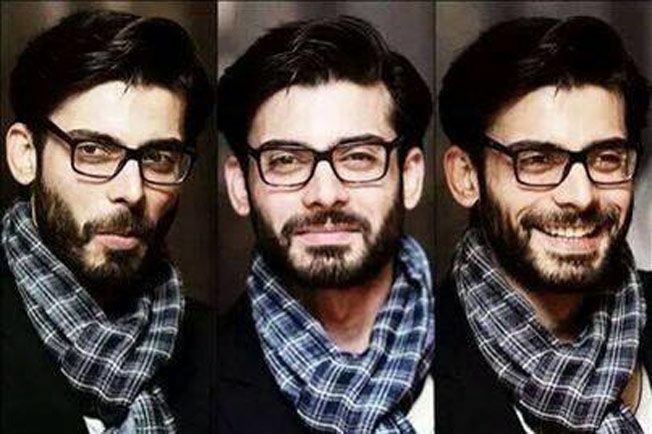 If you are looking for ideas, searching through the beard styles of Bollywood leading men is a good idea. 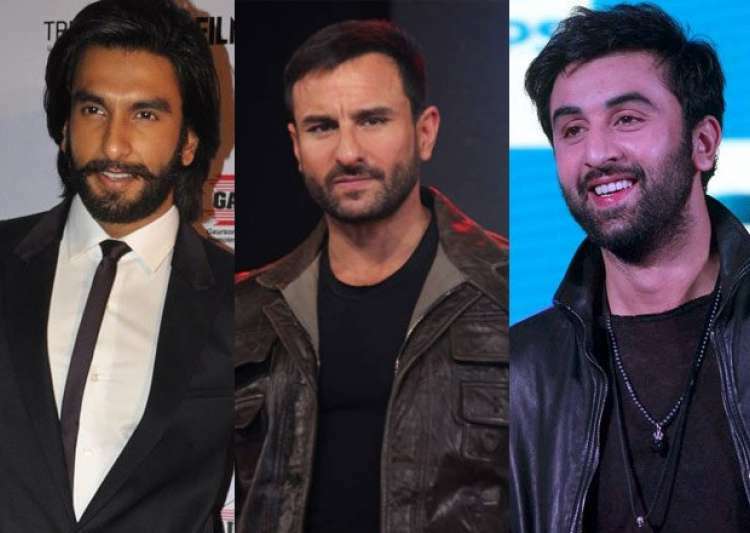 You will find a lot of variety and style in the Bollywood star beards. Don’t miss out these our exclusive guide on How to Fix Patchy Beard for the best tips. If you have a small face then I would definitely recommend you to avoid keeping a very thick and hairy beard. The reason for this is that it would hide your face completely and people could not discern you features from the hair. If you like beards then keeping a short one is fine but having a full beard style like the Bandaholz might not be good for you. Here are some awesome Step by Step Tutorial and Trimming Tips. If you going to a formal event make you confirm before going that what is the dress code. Sometimes you cannot afford to wear a beard at a formal event. It would be a bummer if you find out later than sooner that going to an important event with a beard was a wrong idea. So plan ahead in order to avoid any inconvenience. Some of the beard styles are so common, but you have compiled a nice list.